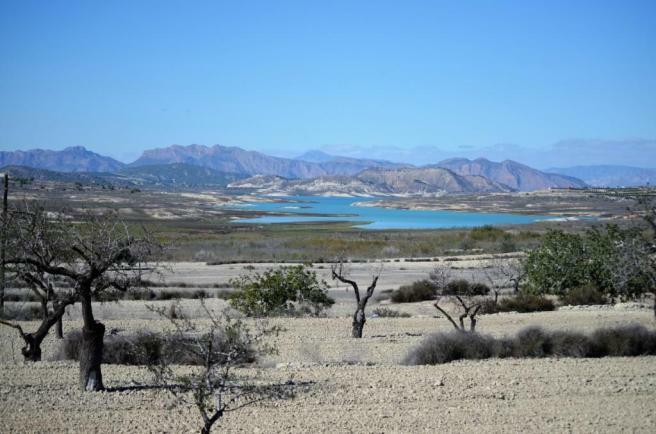 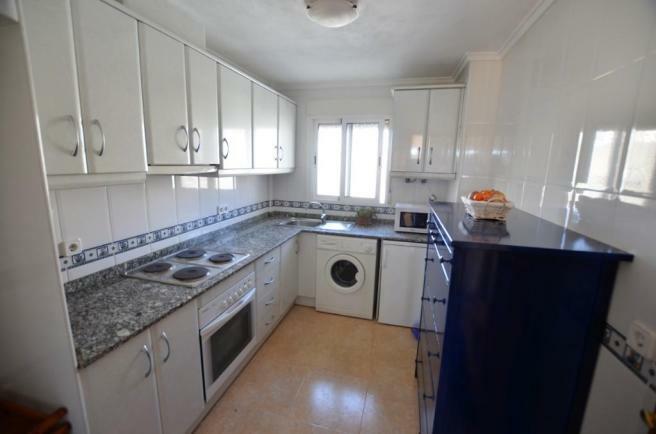 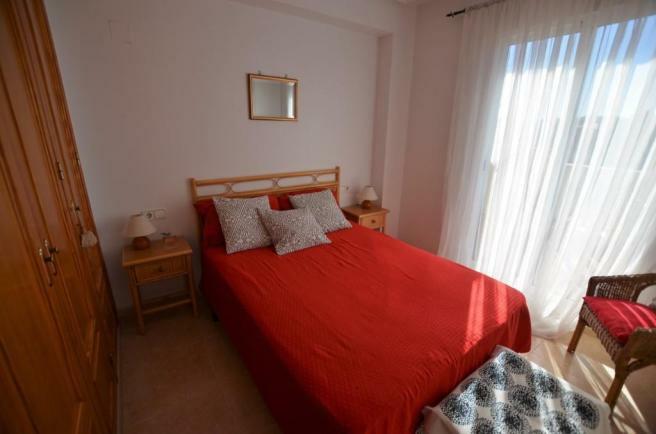 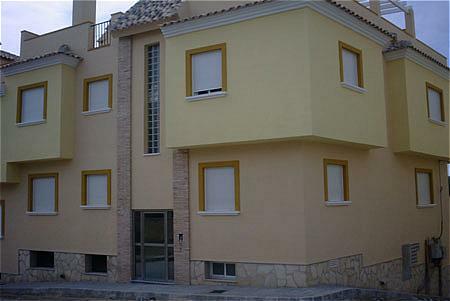 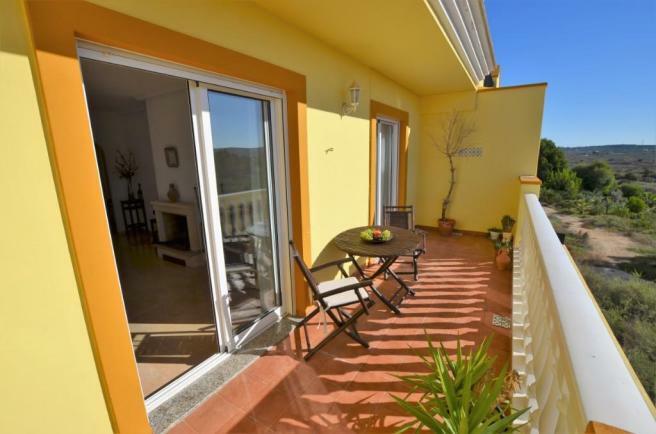 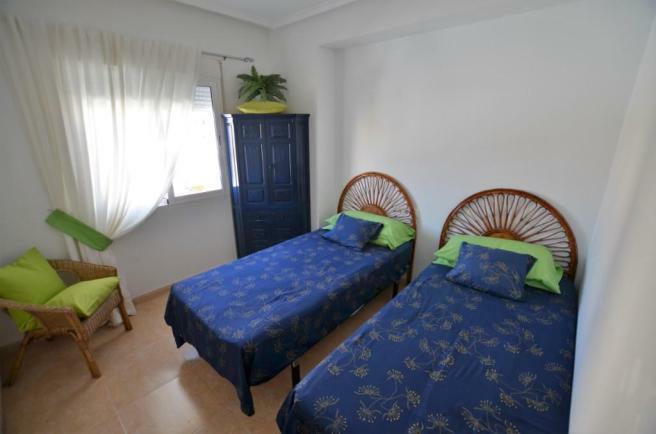 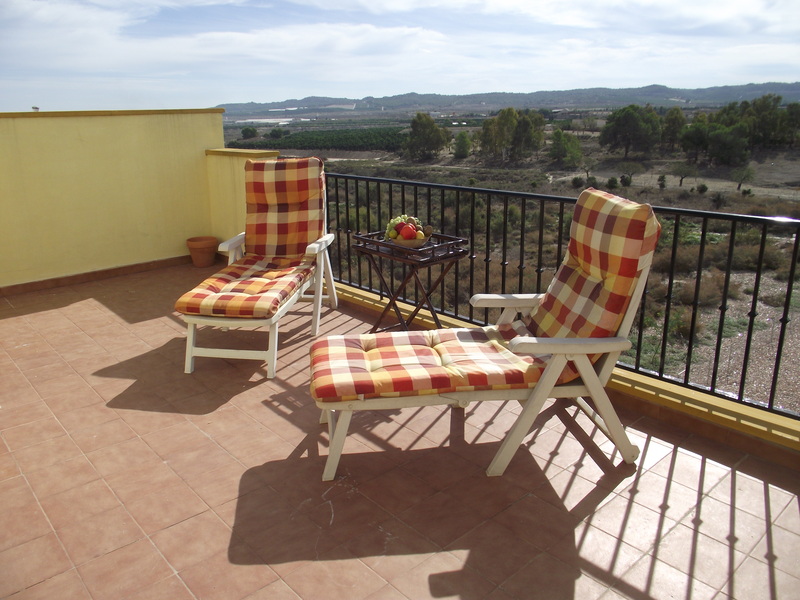 Spacious and bright south facing aparment located on the outskirts of Torremendo. 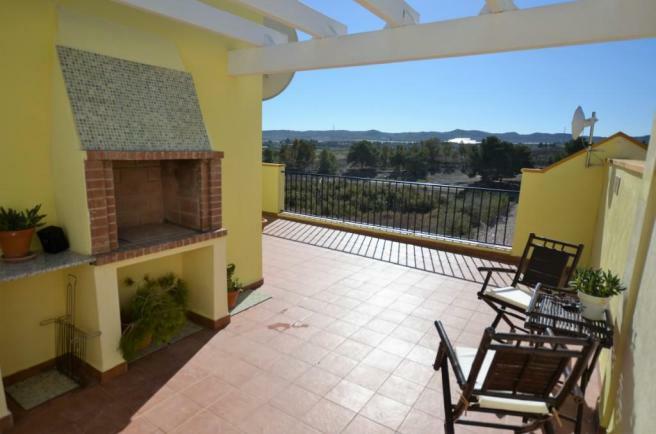 There is a 34m2 private solarium with a built-in barbecue area. 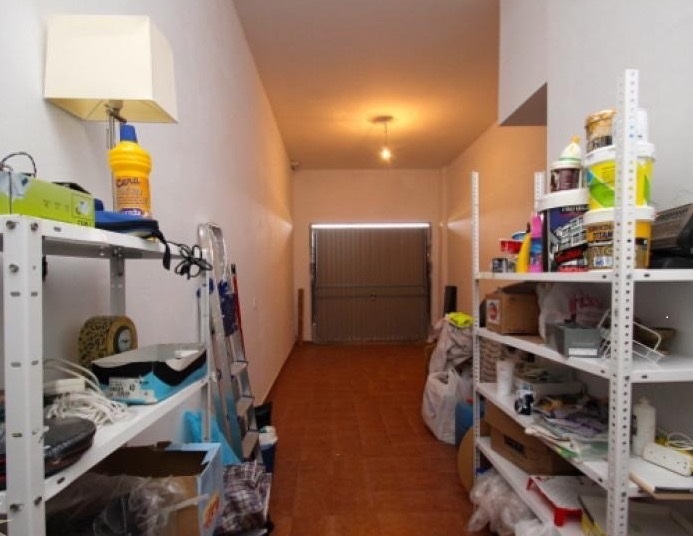 private 26m2 garage providing plenty of space for car and storage. 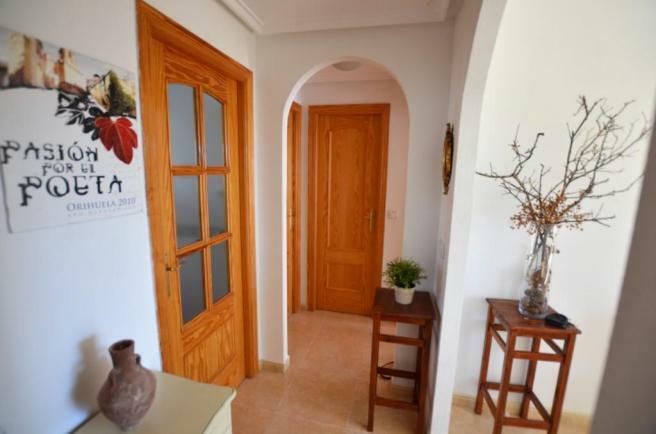 ​We highly reccomend a viewing of this gorgeous property.